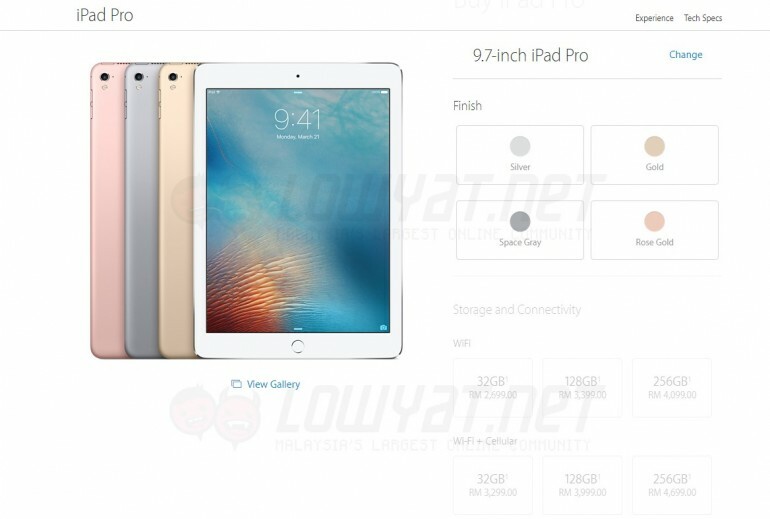 As it turns out, Apple Malaysia has also revealed the pricing for the 9.7-inch variant of iPad Pro through its online store. Unlike the iPhone SE, the tablet is available for order immediately and will take between one to three business days for Apple to ship to customers at the time this article was published. Also available for purchase at the moment are a number of official accessories specifically made for the smaller iPad Pro. They include the Smart Keyboard, Smart Cover, and Silicone Case which are priced from RM 229 onwards. Not to forget, there is also the Apple Pencil and its set of replacement tips which goes for RM 469 and RM 89 respectively. 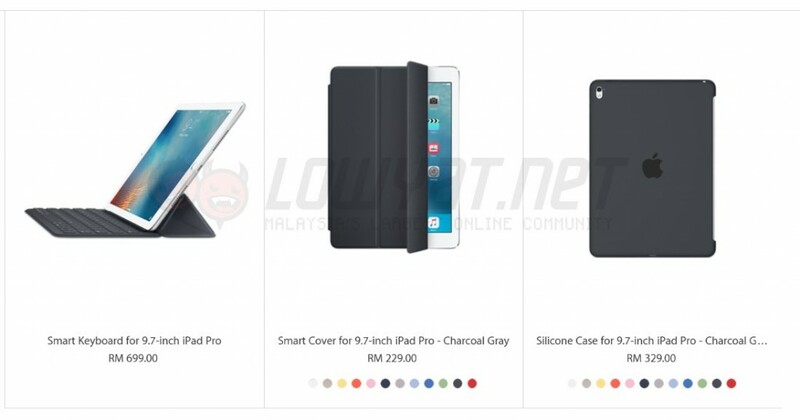 To sum it up, all users that have been wishing for a smaller version of iPad Pro are now able to get their hands on the new tablet and related accessories to get things going.